If you know the person’s name, please locate their contact information in our Alamo Area Council Staff Directory. 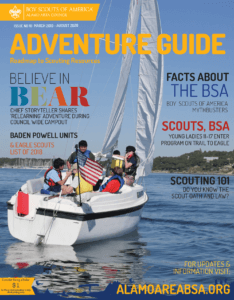 The Boy Scouts of America, Alamo Area Council (Alamo Area BSA) is divided into 6 geographic Districts to cover Bexar and the 12 surrounding counties in which we serve. Scouting is provided locally in neighborhoods across the country through Community Charter Partners (CCP) like churches, community organizations, or other groups of interested citizens. 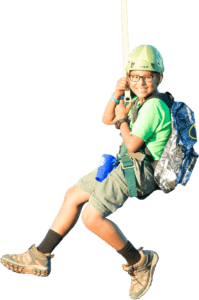 To join Scouting, contact your local unit by searching www.BeAScout.org or email Join@AlamoAreaBSA.org or call 210-341-8611 and ask for the Recruitment Specialist (SSE) who organizes Scouts in your area. The Council Service Centers are closed all Holidays. The Scout Shop are closed most major Holidays and Holiday weekends.